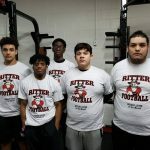 This month’s Cardinal Ritter Football Weight Lifters of the Month are Isaac Jzar, Rylan Slay, Justin Gomez, Onye Nwosisi and Mauricio Tapia. 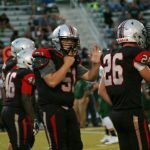 Keep up the good work fellas!! 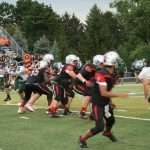 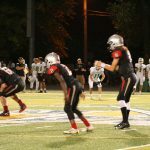 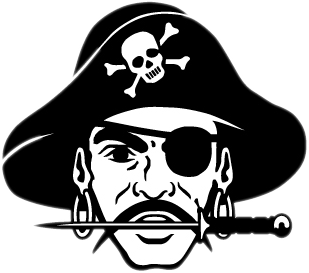 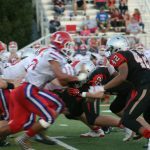 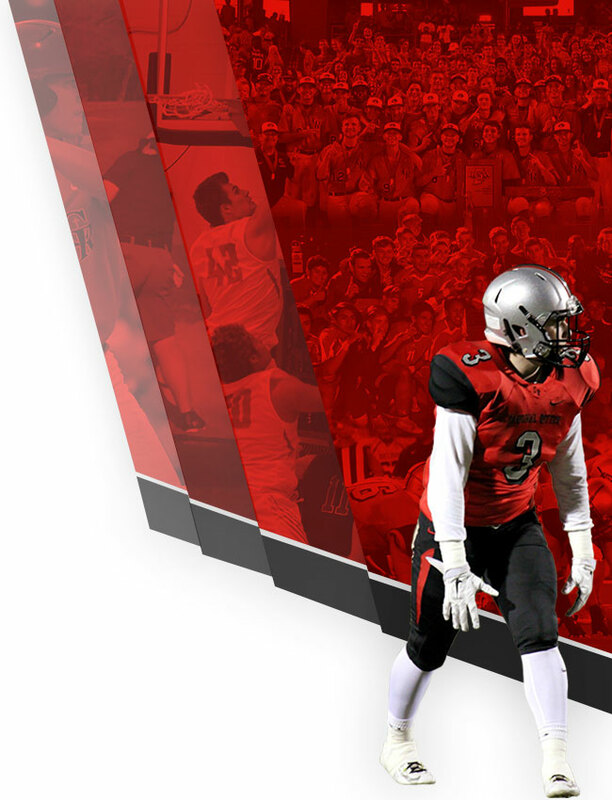 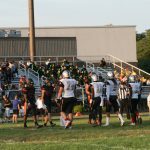 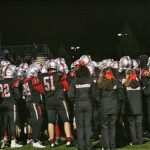 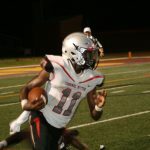 The Raiders Varsity Football Team traveled over to Speedway High School on Friday to take on their Arch Rival, Indiana Crossroads Conference foe, Spark Plugs. 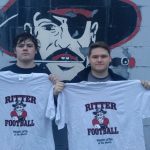 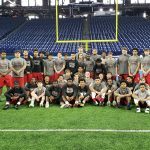 They went out and fought hard for 48 minutes and came back to Cardinal Ritter High School with the West Side Super Bowl Trophy in their possession with their 38-0 rout.